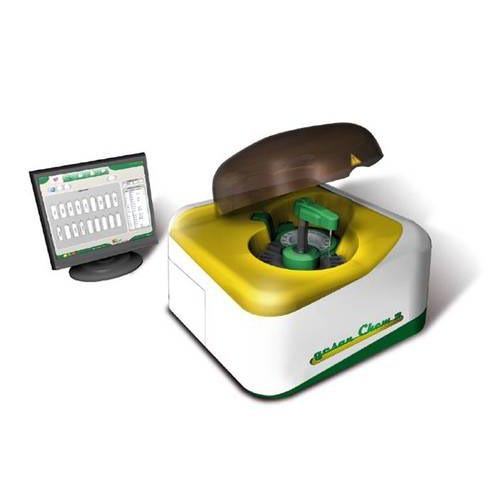 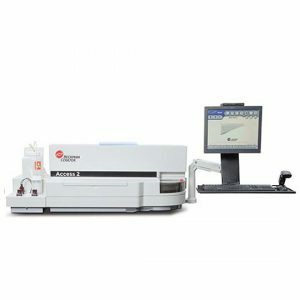 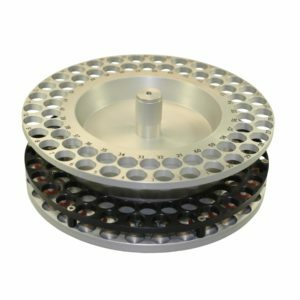 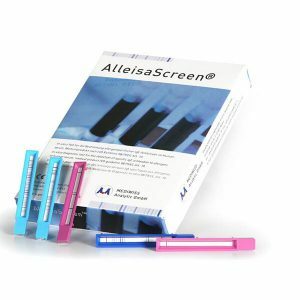 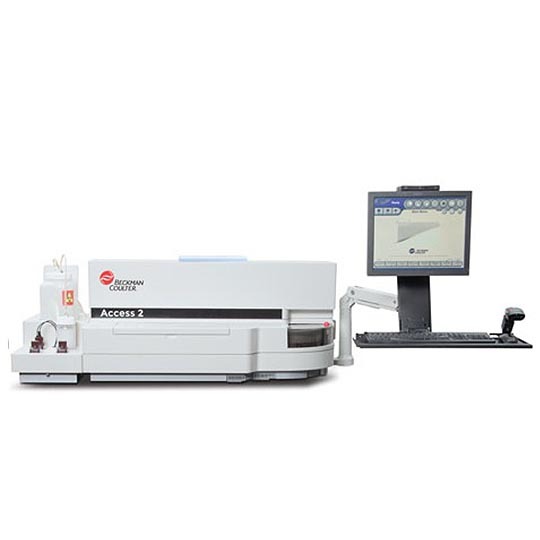 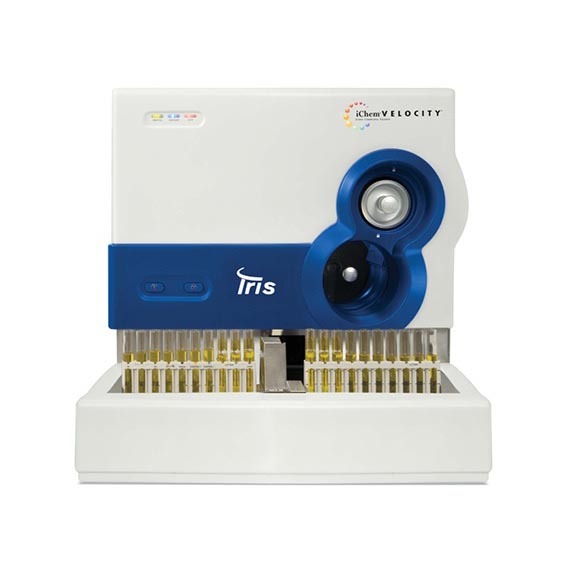 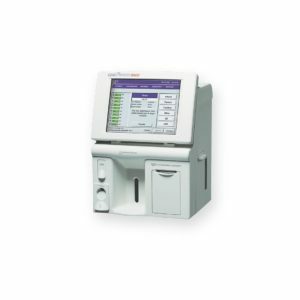 The iChemVELOCITY sets the standard for automated urine chemistry analysis with the development of the ascorbic acid test pad to identify possible ascorbic acid interference with key chemistry assays, ensuring laboratories receive clinically relevant information. 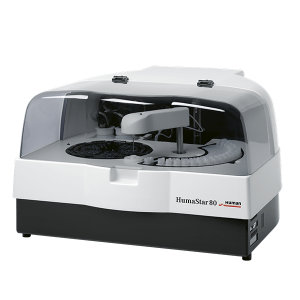 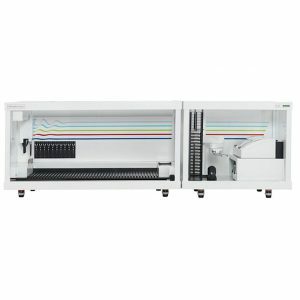 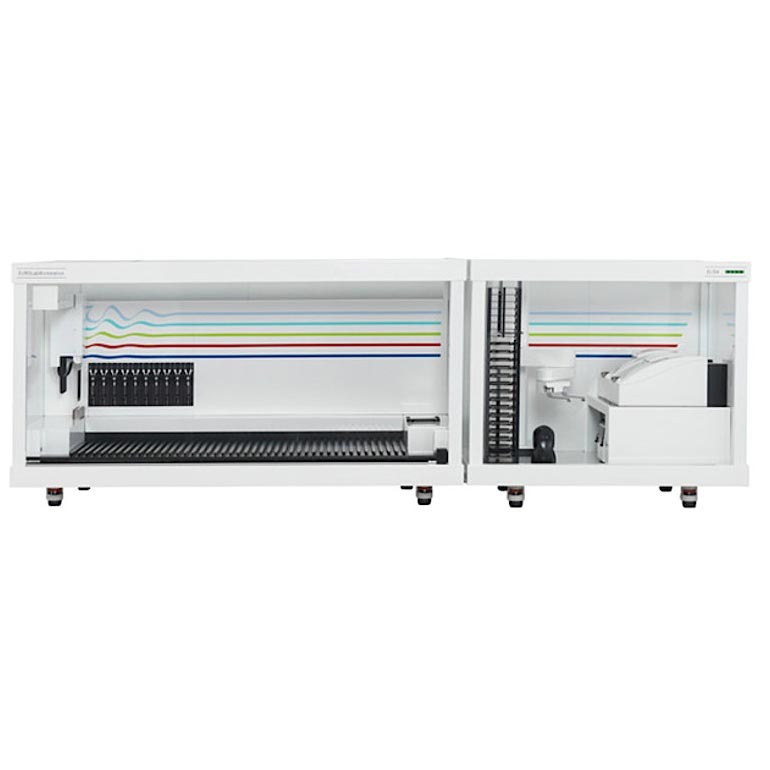 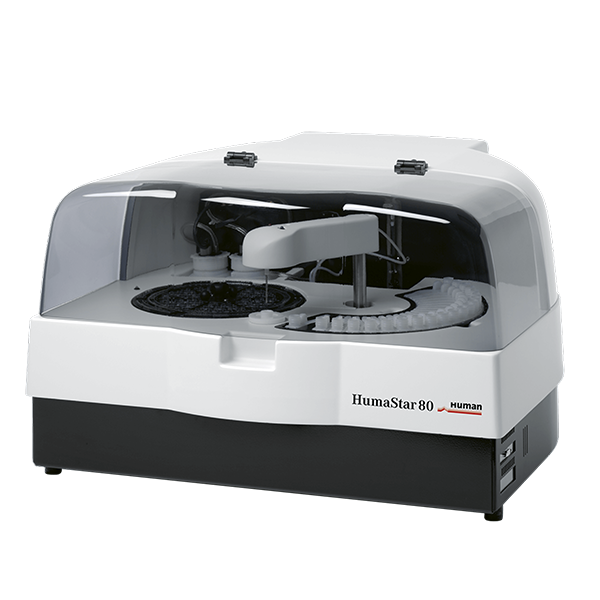 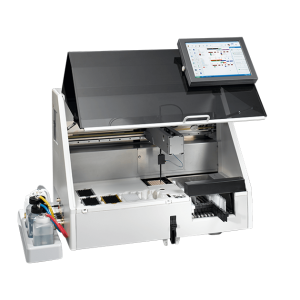 The urine chemistry instrument offers high throughput of up to 210 samples per hour and ease of use to maximize lab performance and productivity. 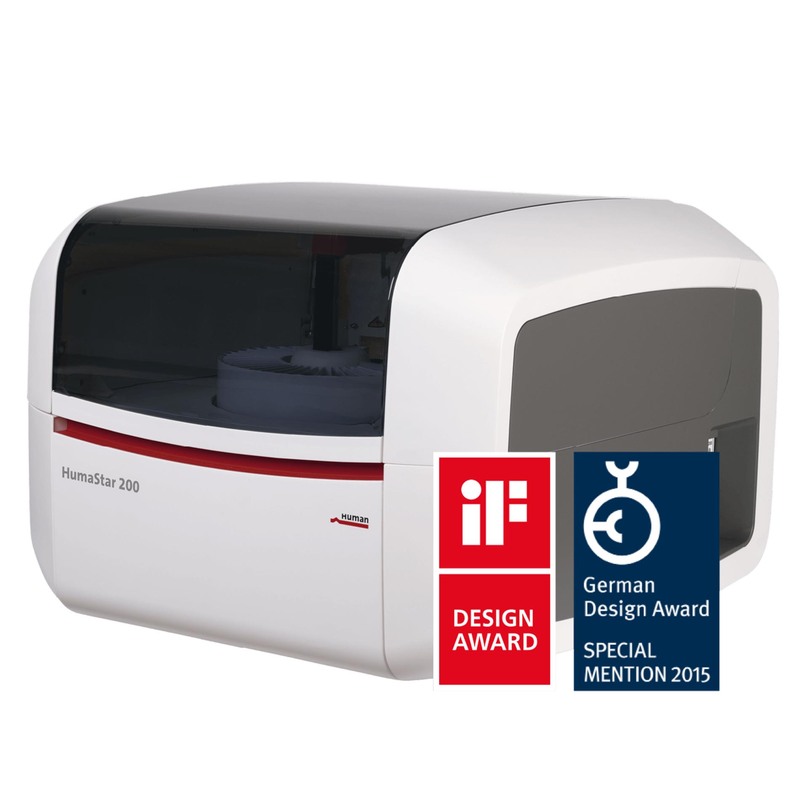 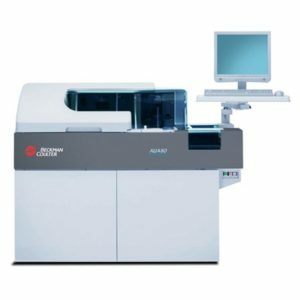 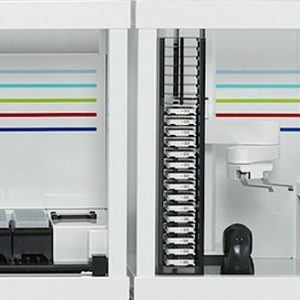 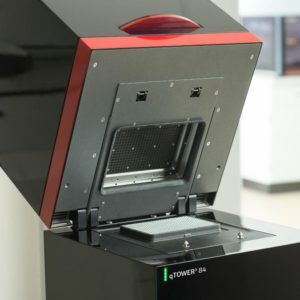 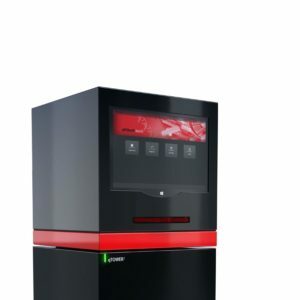 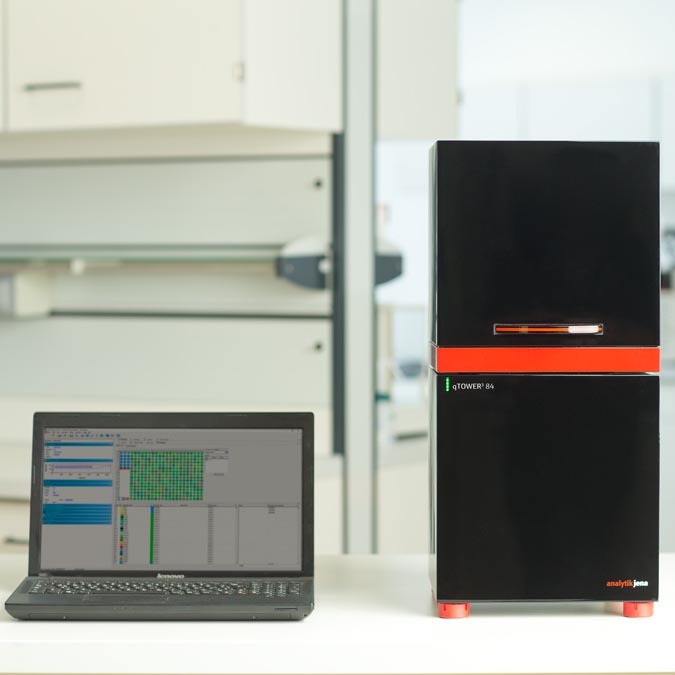 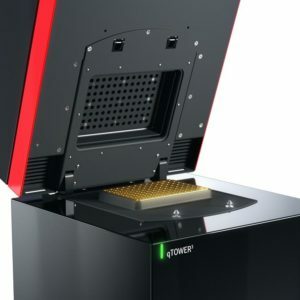 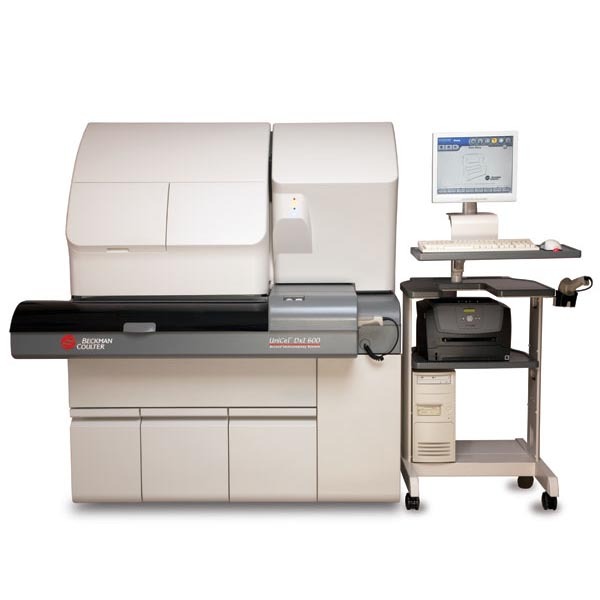 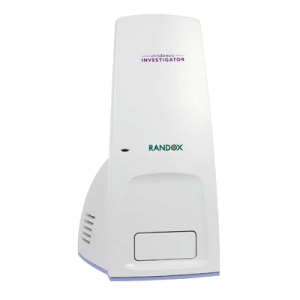 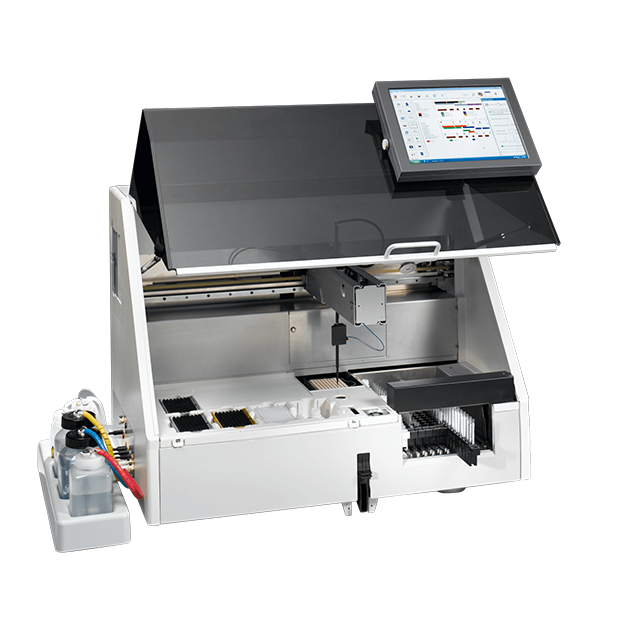 Using the same multiplexing technology as the fully automated Evidence, the semi-automated benchtop immunoanalyser Evidence Investigator is suitable for medium throughput laboratories. In addition to its current wide test menu new tests are in development. 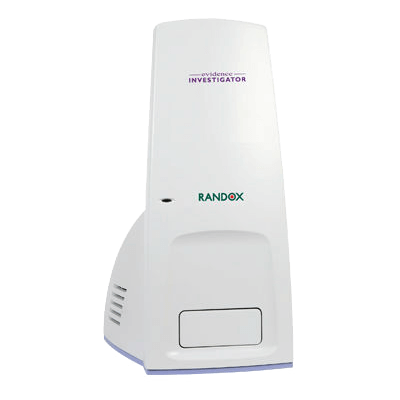 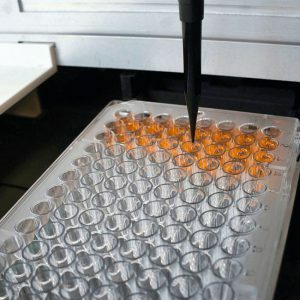 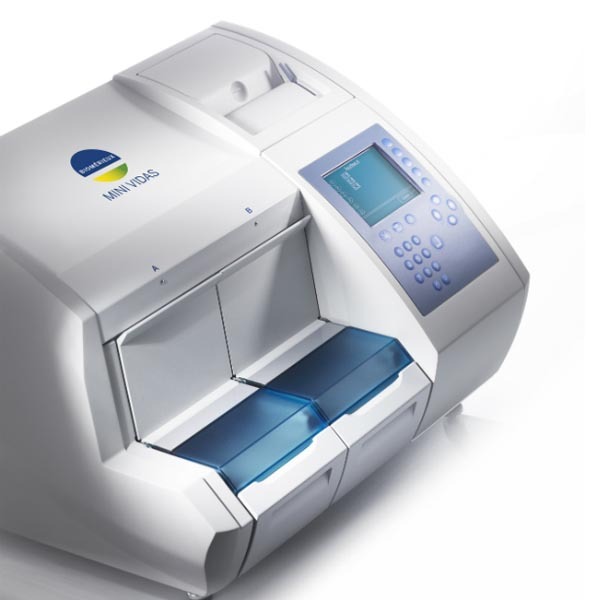 A revolution in diagnostics, the Evidence Investigator has the capability to maximise the efficiency of your laboratory.